Looking for the best selection of sports gear in Shelbyville, IN? You've come to the right place. Find our Hibbett Sports location in Shelbyville located near the Belaire Shopping Center next to the Rural King. Our store in Shelbyville, IN is filled with a vast selection of sports apparel, equipment, and footwear from some of the best names in the business. 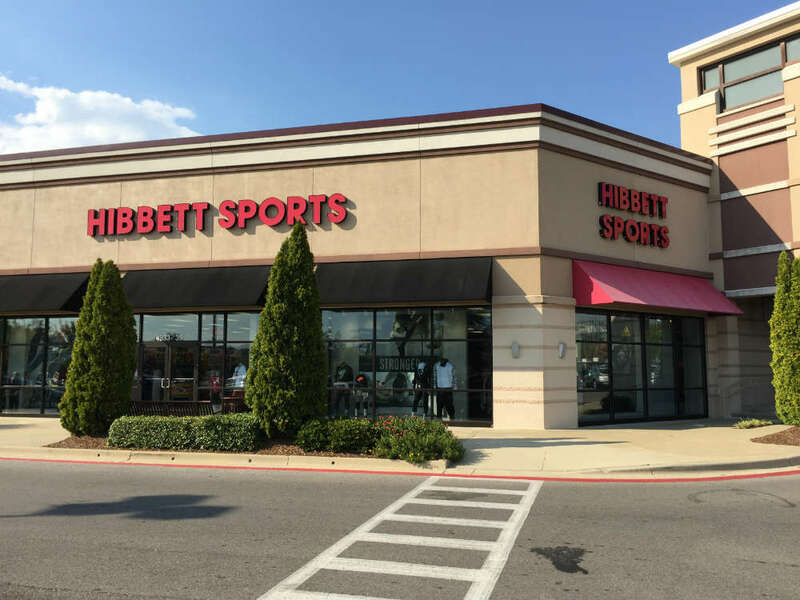 No matter if you're looking for a new pair of cleats, a new hat featuring your favorite MLB team, or need a new set basketball, you're sure to find it here at Hibbett Sports in Shelbyville, IN. Our friendly sales associates in Shelbyville, IN are excited to assist you in finding exactly what you need. Visit our store on East State Road 44 to find a quality selection of sporting goods today. 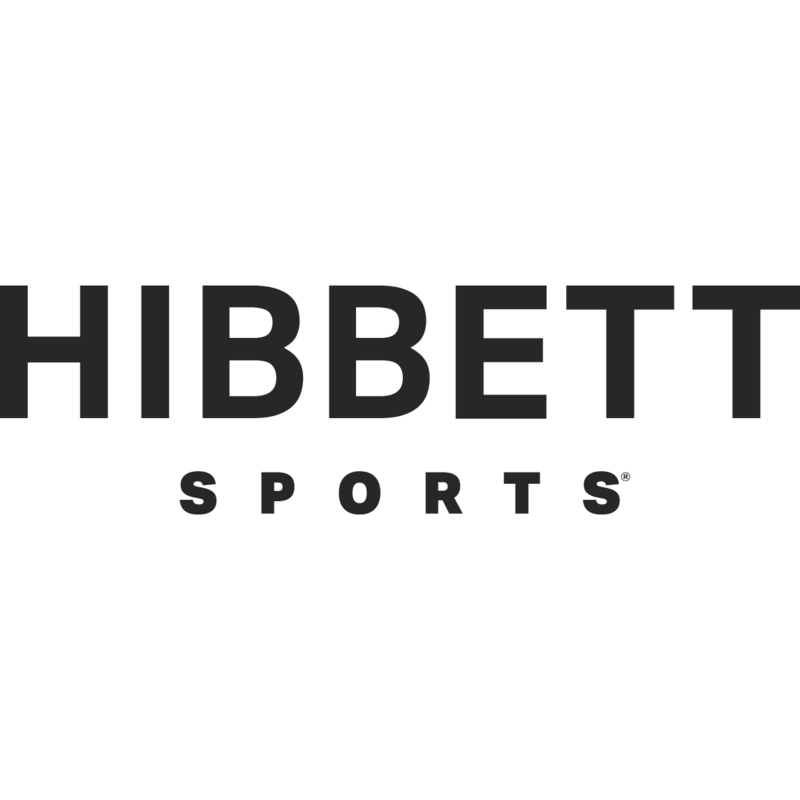 If you are the owner of Hibbett Sports and would like to make changes to your business listing information, click here.